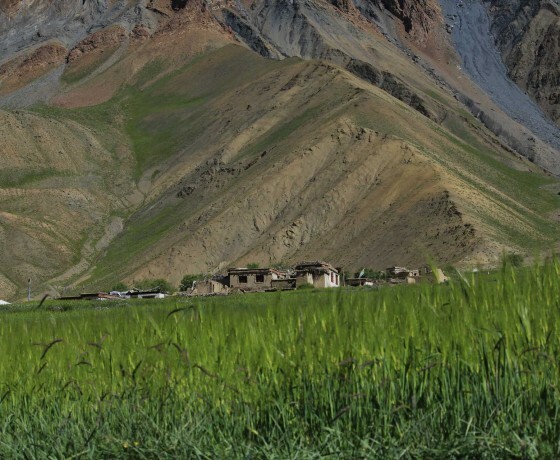 We’d love to show you the most beautiful face of Zanskar: visit remote villages, fascinating monasteries and meet friendly Zanskari. 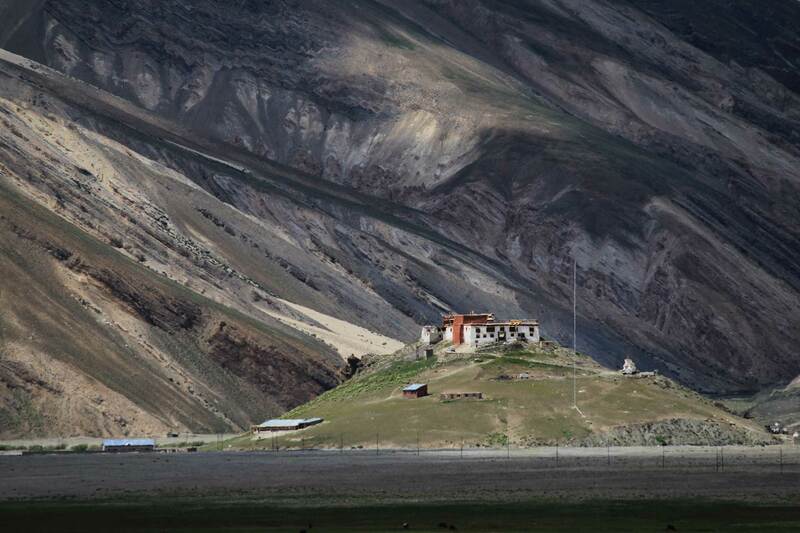 The drive to remote Zanskar is long and exhaustig, the roads are not the best, but we will persevere – for we will be rewarded! 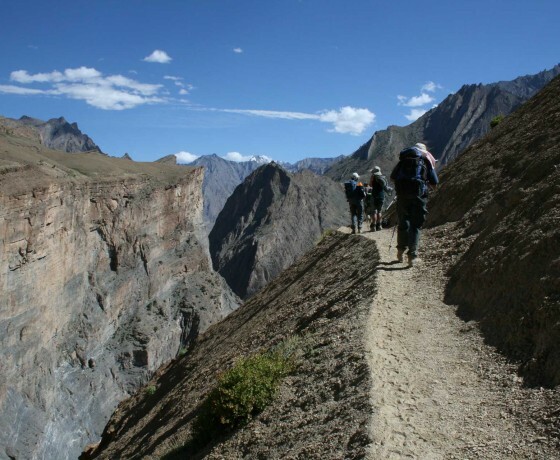 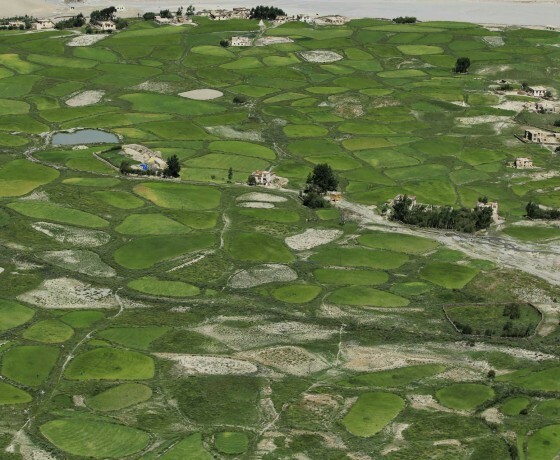 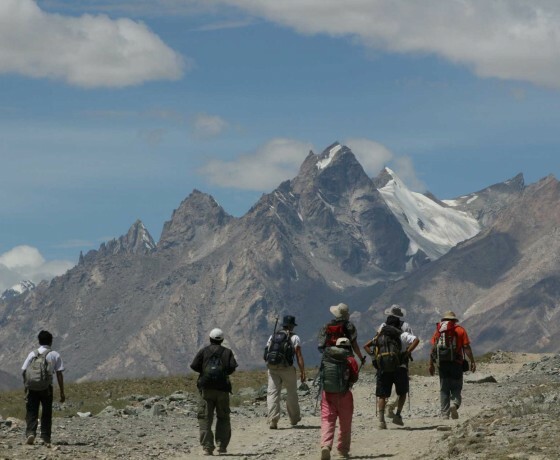 Once we arrive in Zanskar, we change into our hiking boots and explore remote villages and hamlets. 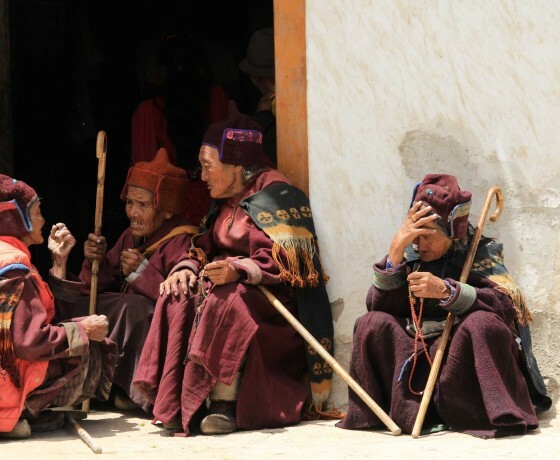 There is always enough time for small talk with peasant women, shepherds and monks or for the occasional joke with young boys and their running noses. 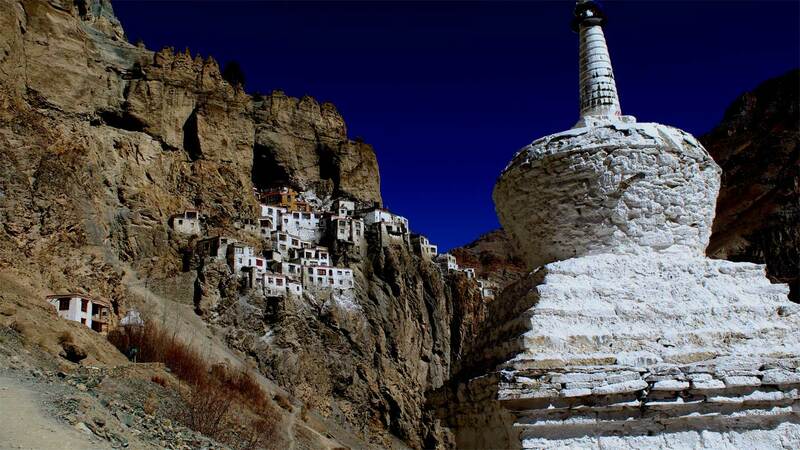 The probably greatest highlight will be the monastery Phuktal built into a cliff (see header photo). 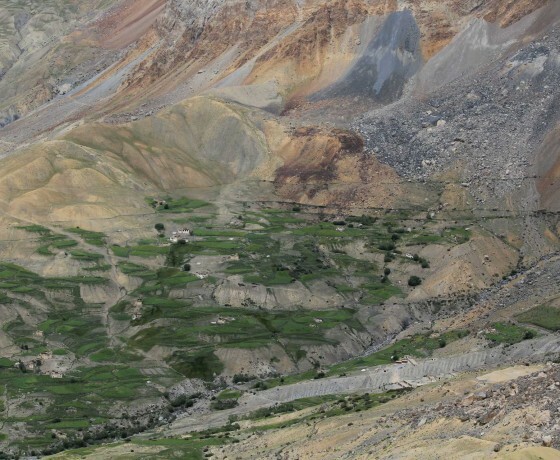 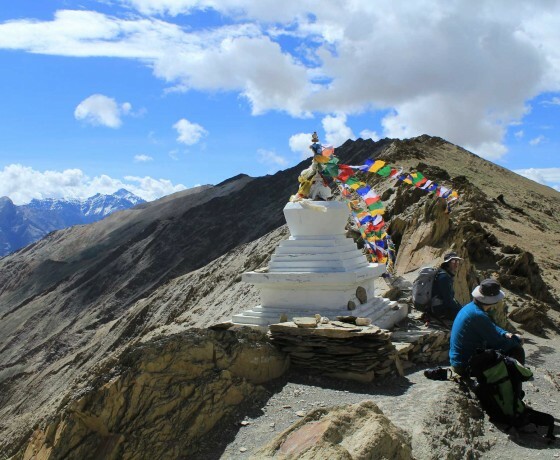 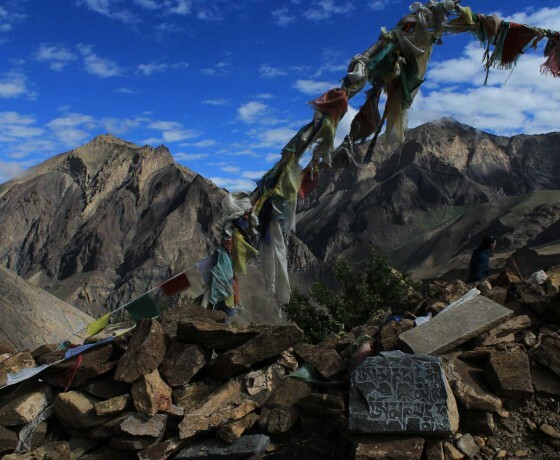 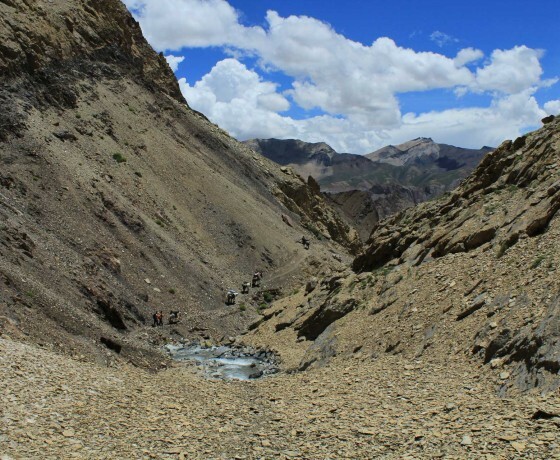 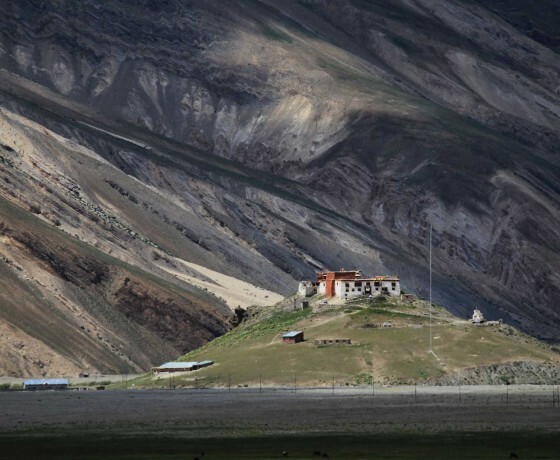 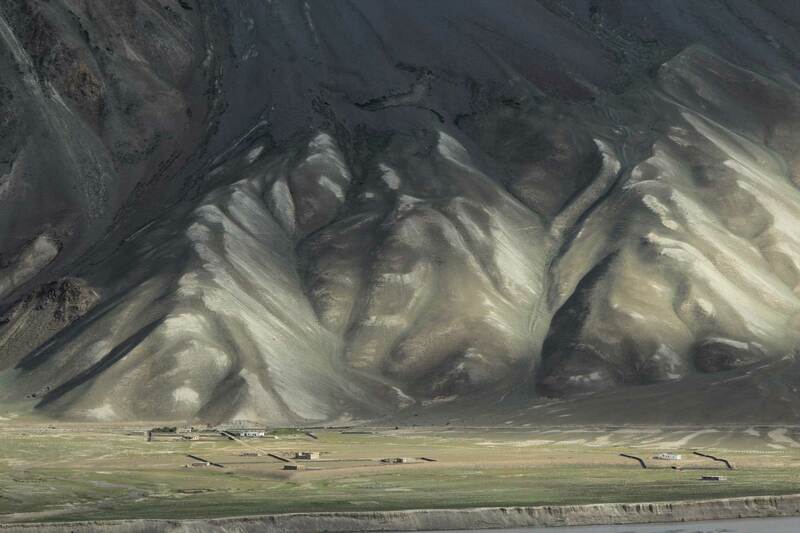 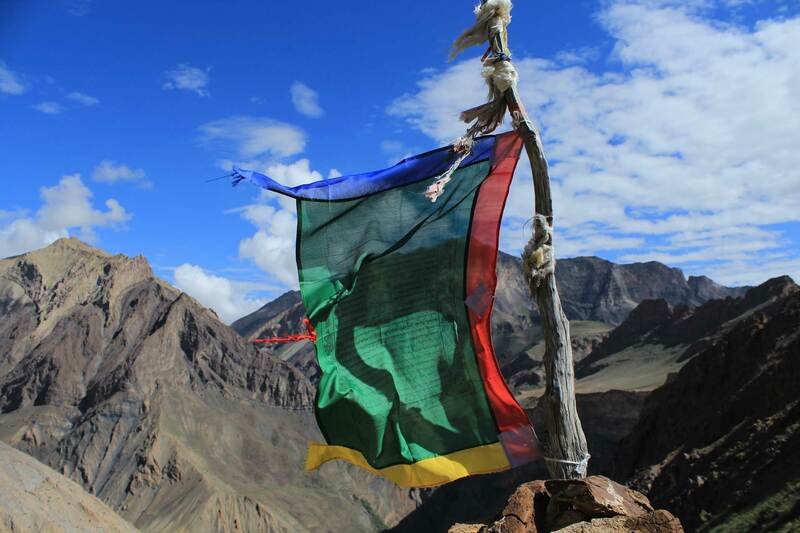 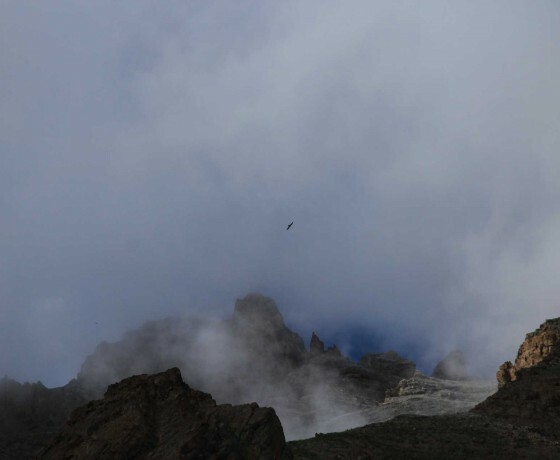 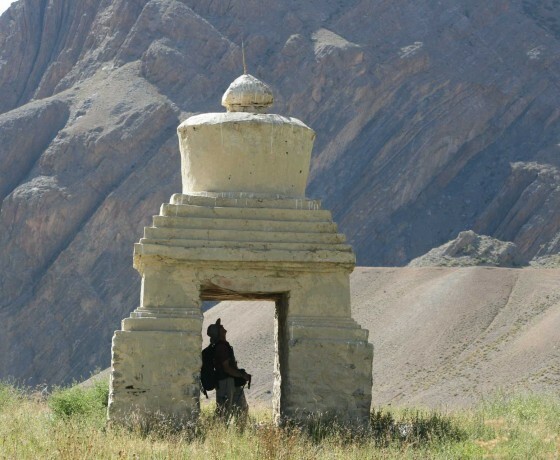 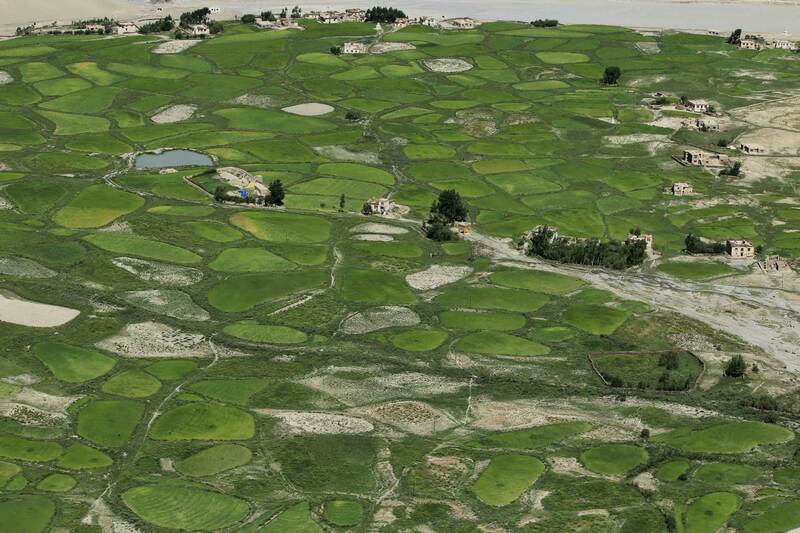 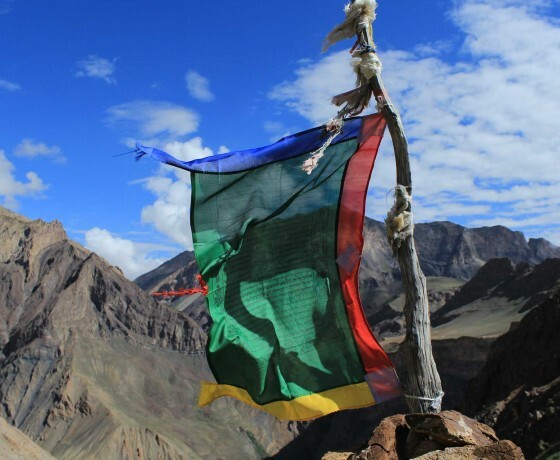 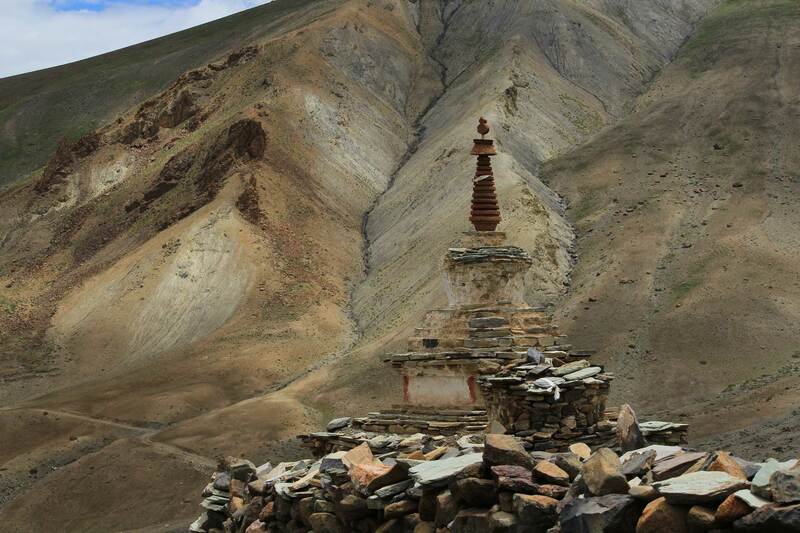 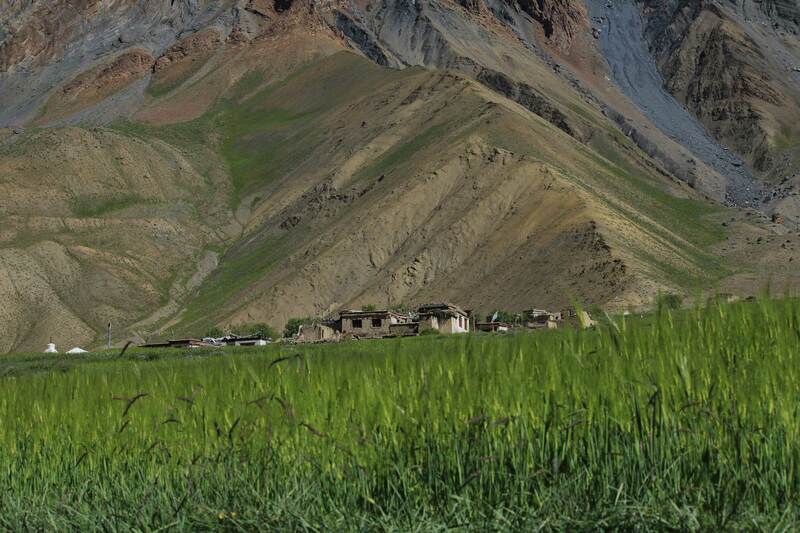 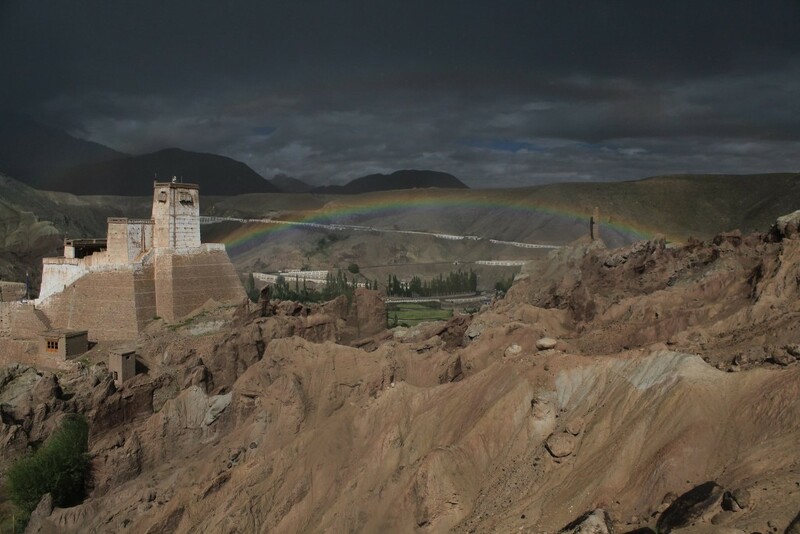 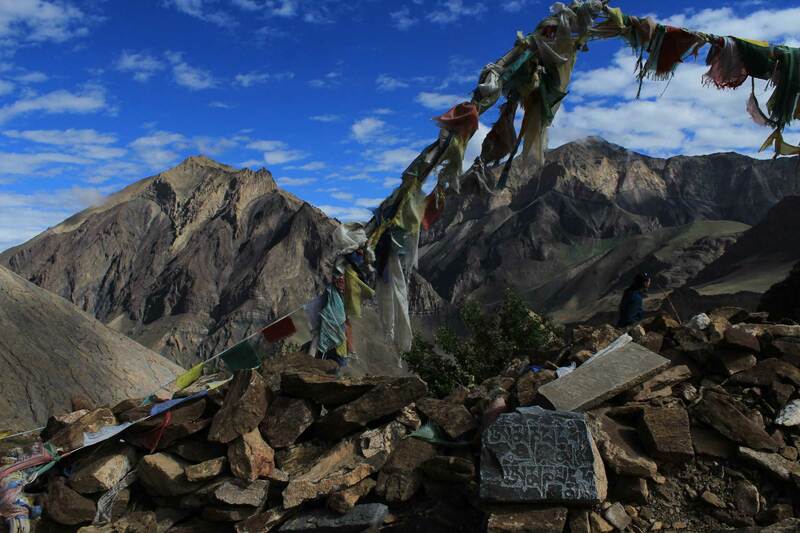 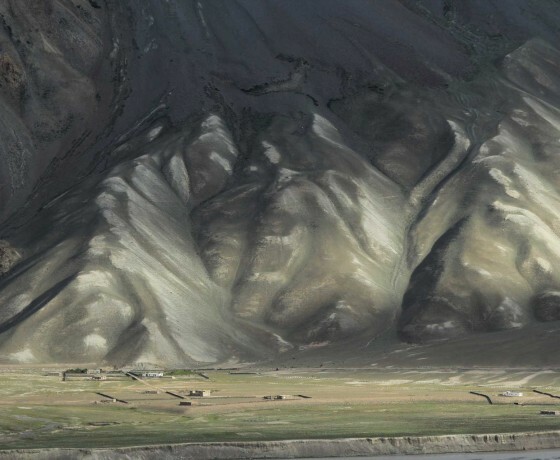 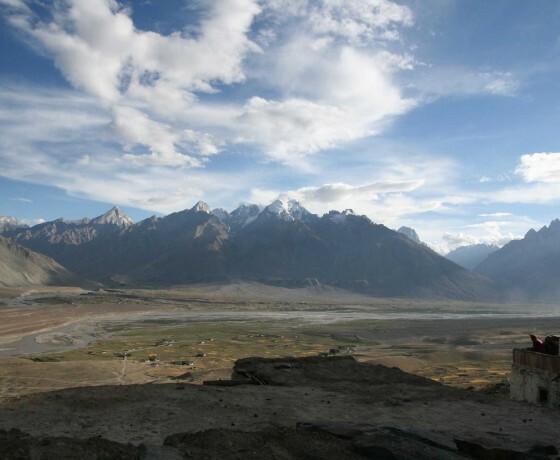 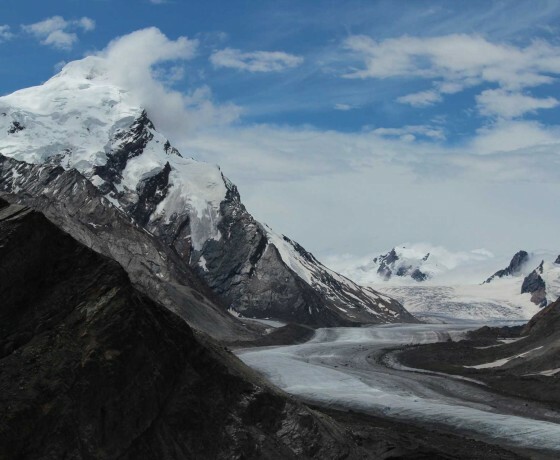 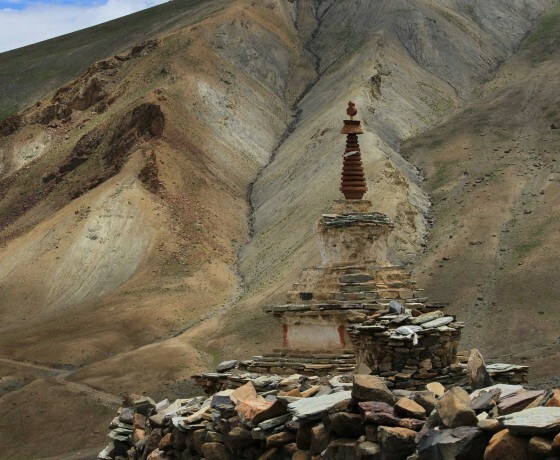 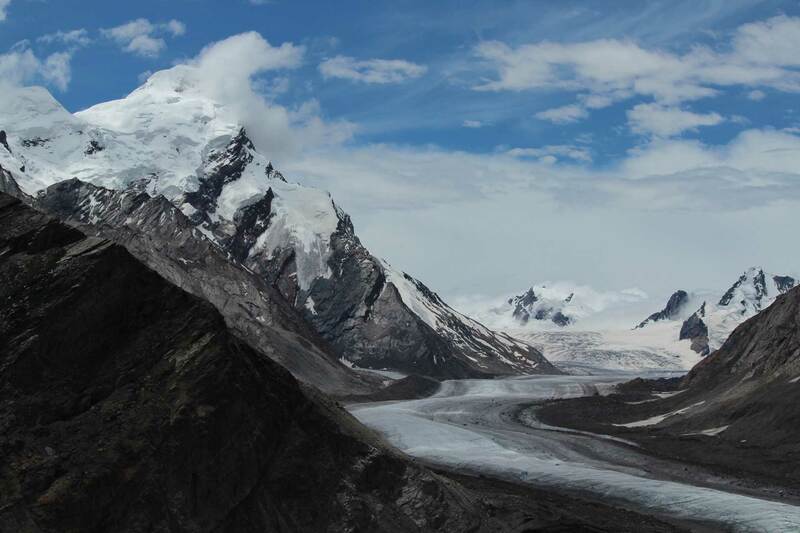 Check out our blog about our ten most interesting places in Zanskar. 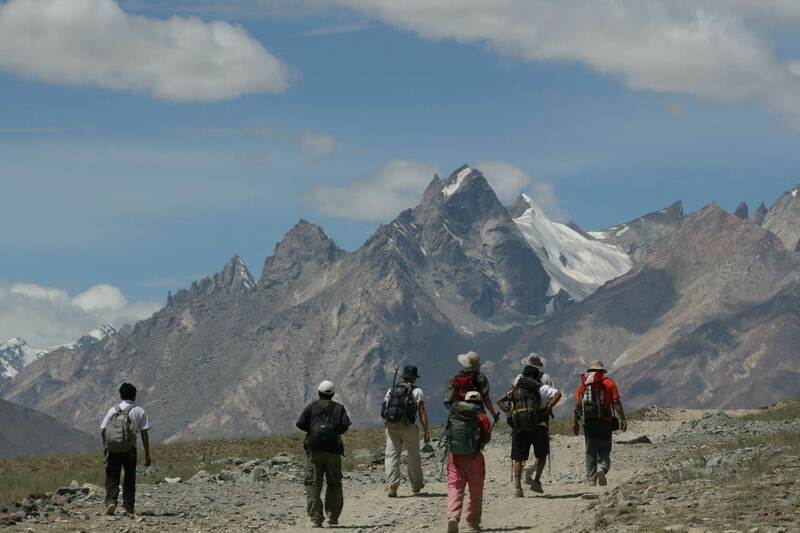 Most of them are covered with this tour. 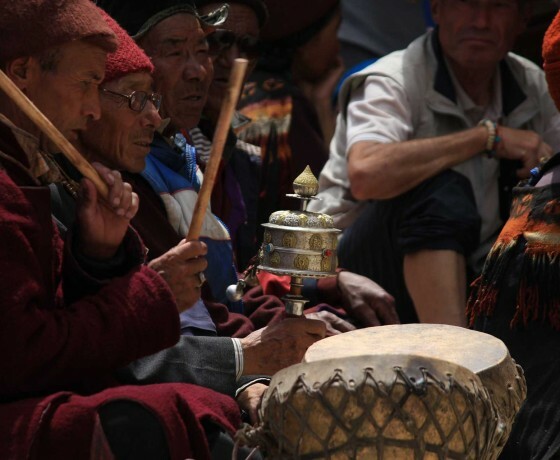 Today is the second day of the monastery festival in Karsha. 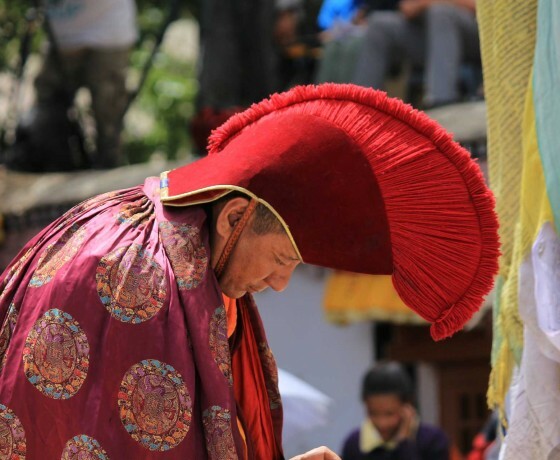 We will participate and watch the monks doing their impressive dances from a close range. 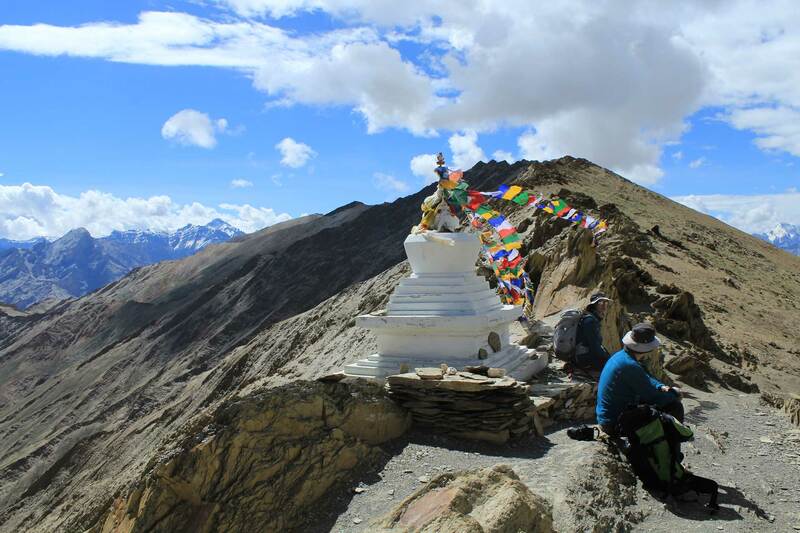 If there is still time, we are hiking to Pibiting and visit a temple there. 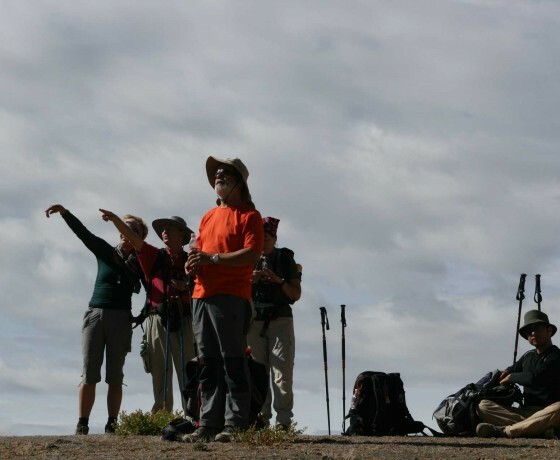 Overnight stay at camp. 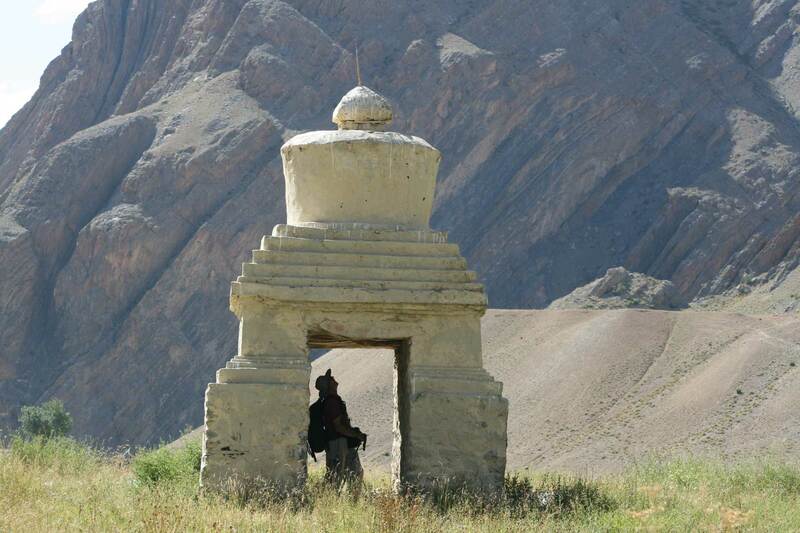 For all other tours (individual) you will proceed on Day 13 in the evening to Padum and skip the Day 12. 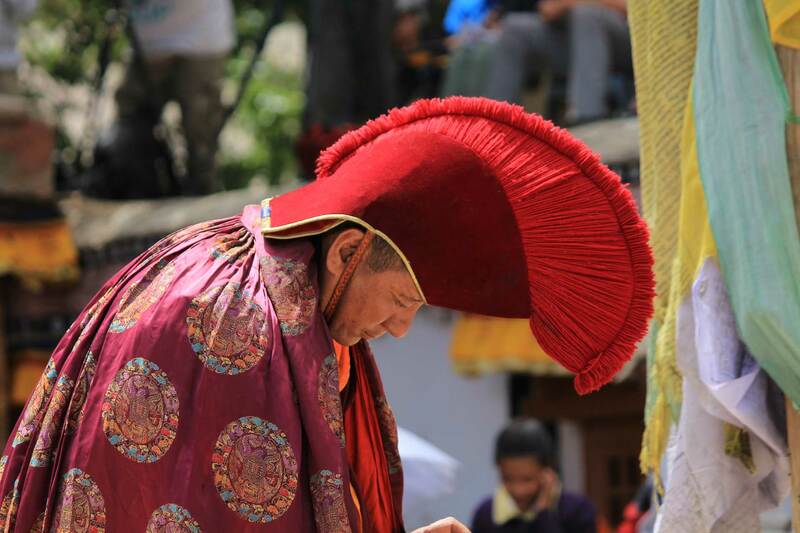 The extra day can be used dependend on your wishes or skipped! 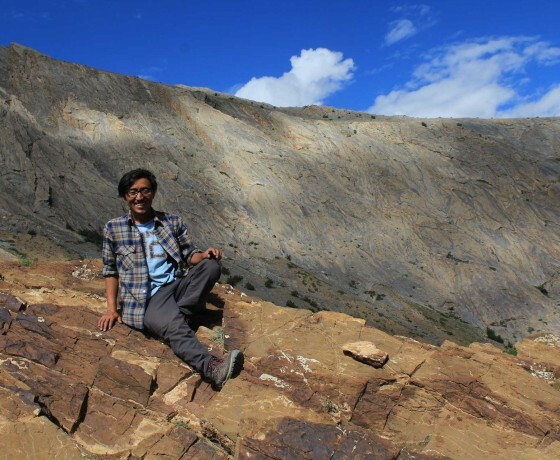 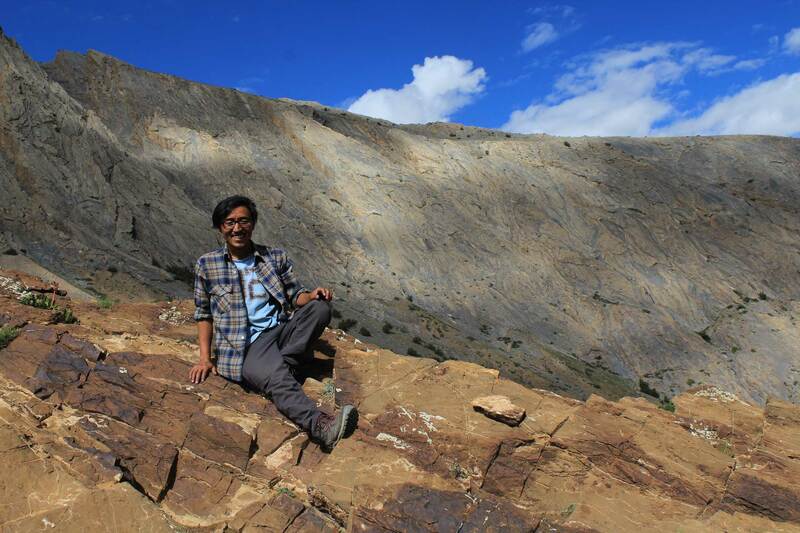 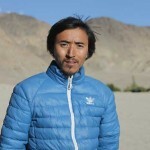 This tour’s guide is Kalyan, born and raised in Zanskar – he loves his homeland. 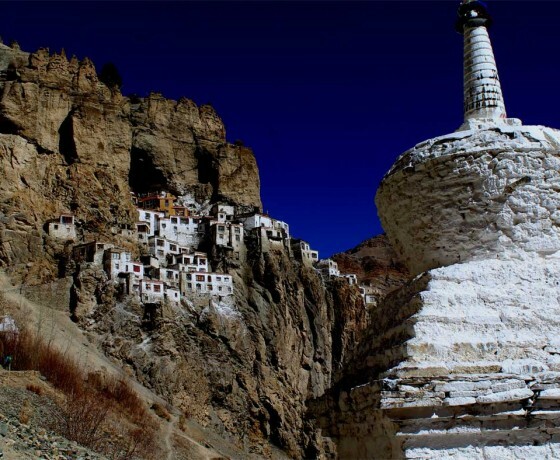 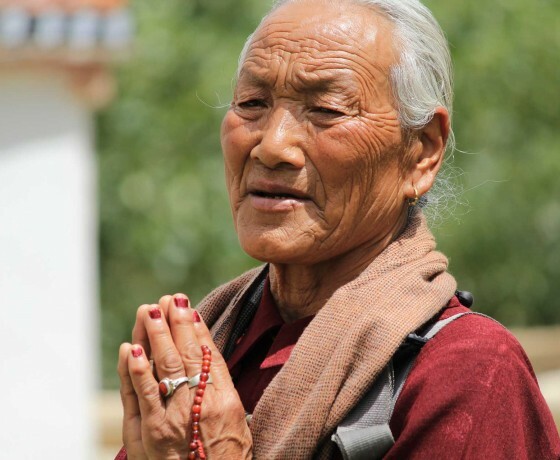 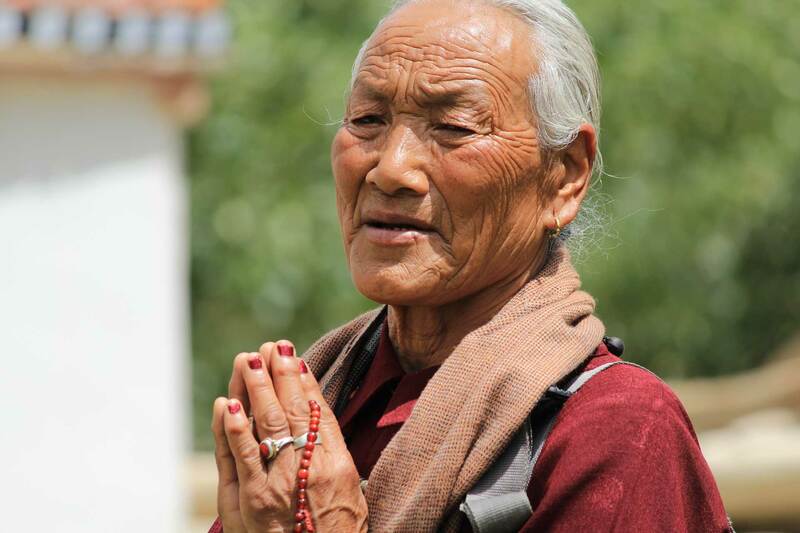 On this tour he shows you his favorite places, the most beautiful monasteries, the impressive landscapes and he will introduce you to some of his relatives wo might as well offer you a cup of butter tea. 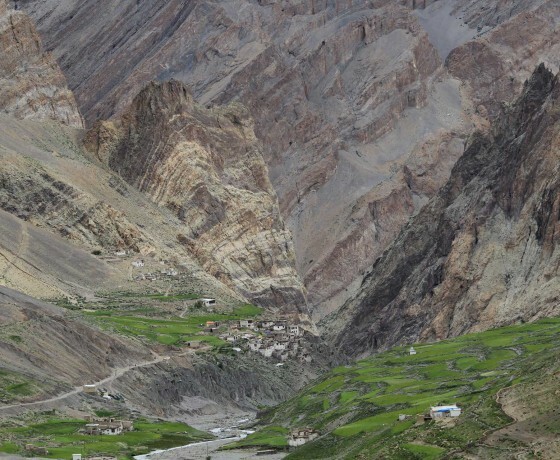 Two highlights of this trip are: we participate in the monastery festival of Sani and visit the cliffside monastery of Phuktal. 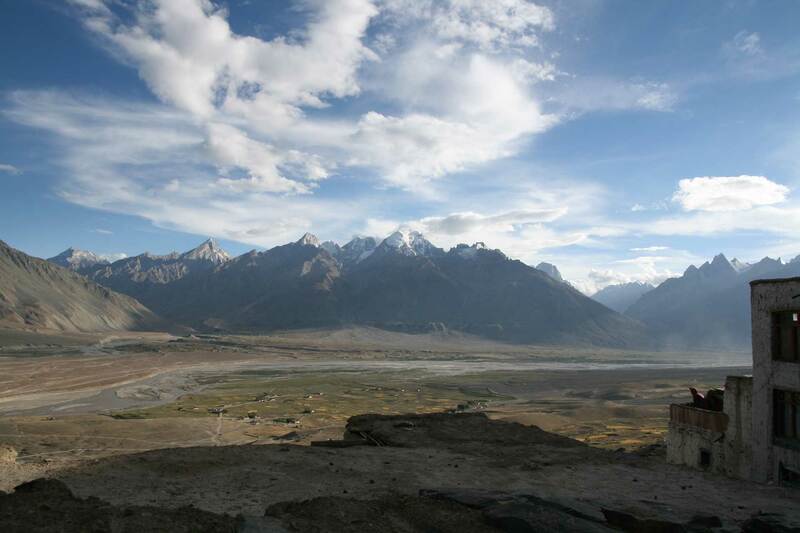 Let Kalyan show you his homeland and discover a completely different world you can’t find anywhere else. 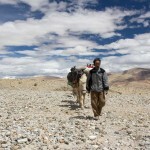 Kalyan, our guide, is fluent in English and also speaks a little bit of German already. 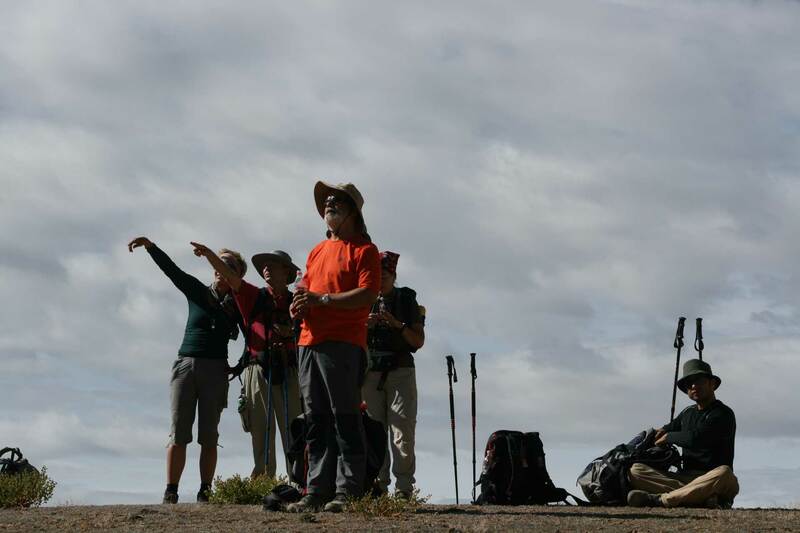 For tours during off season (before and after july and august) we offer a discount of -5% on the prices above (except single supplement)! 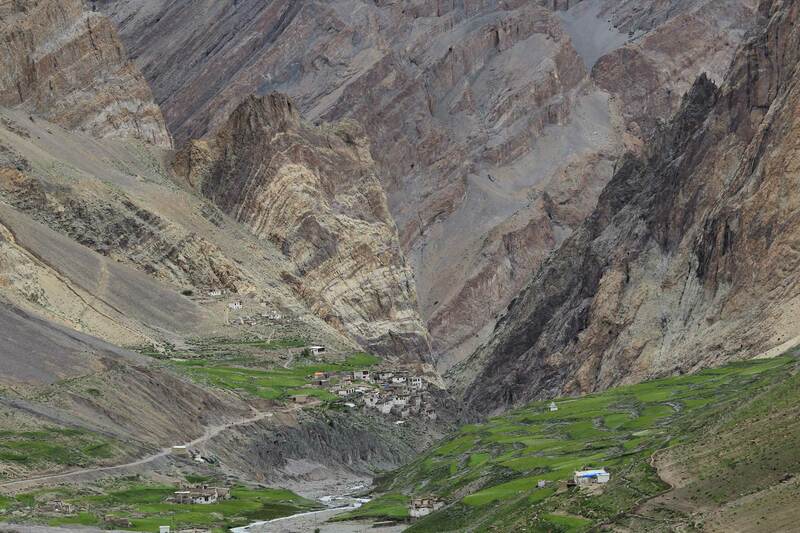 If you prefer to travel back to Leh after Zanskar: No problem at all! 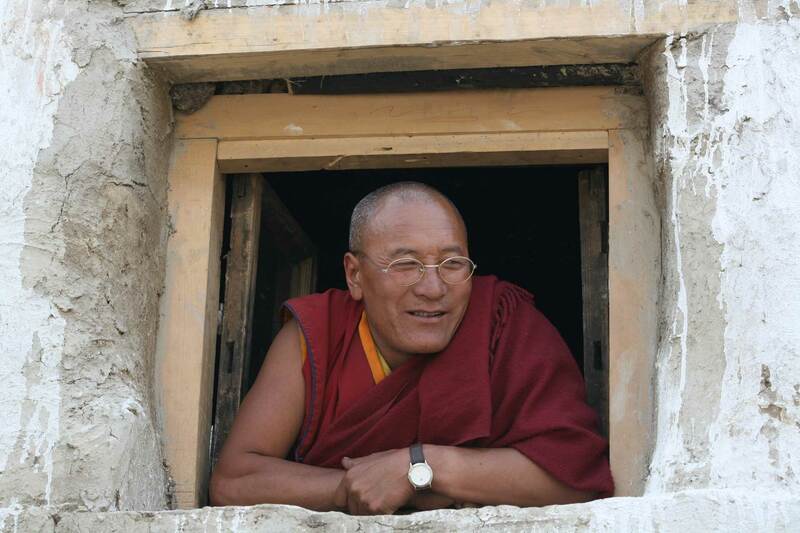 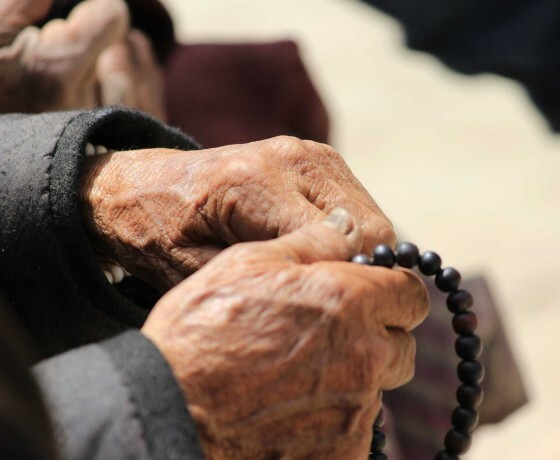 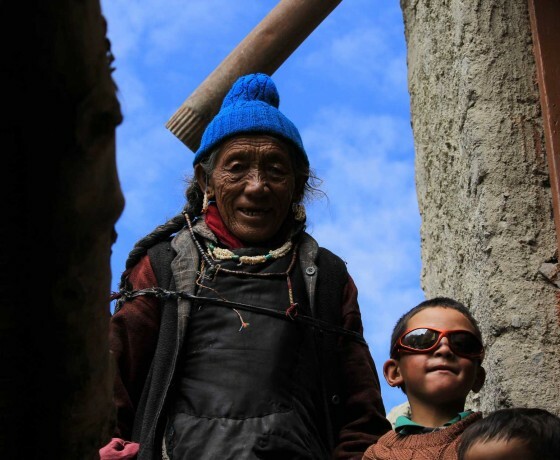 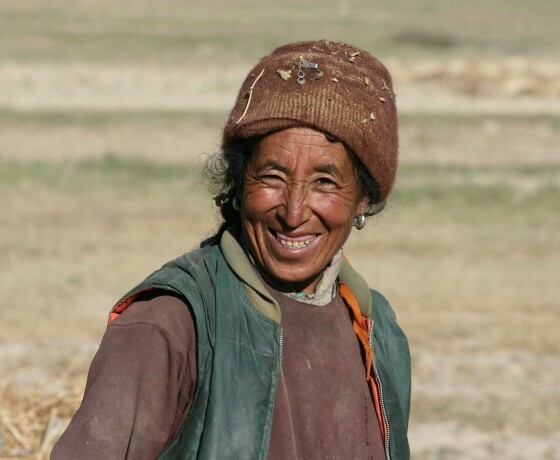 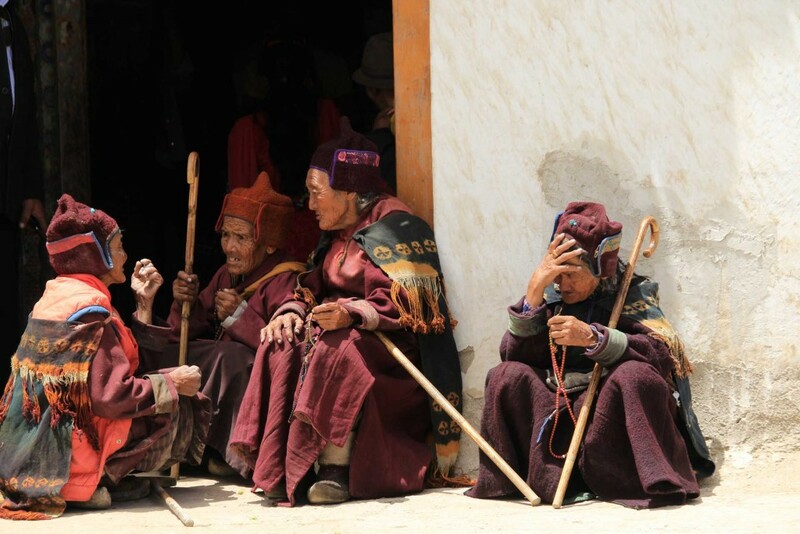 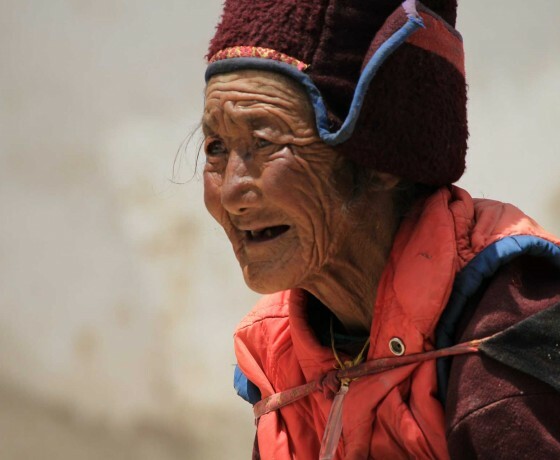 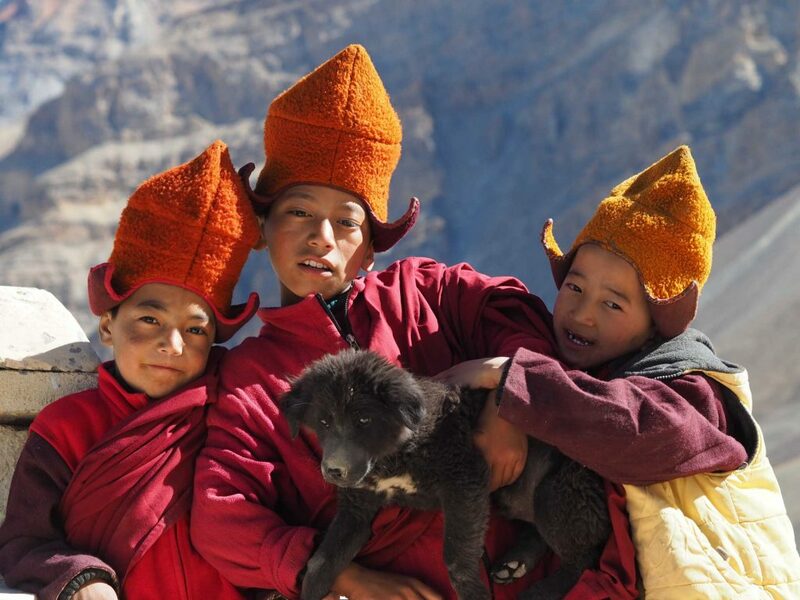 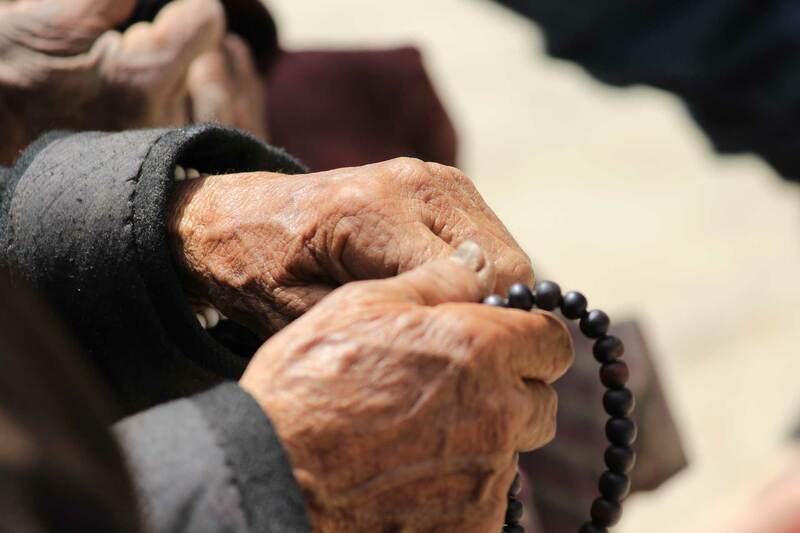 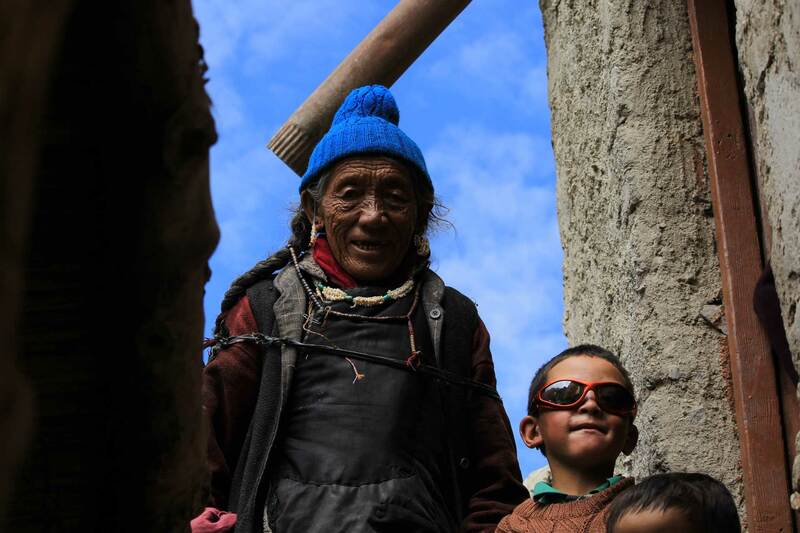 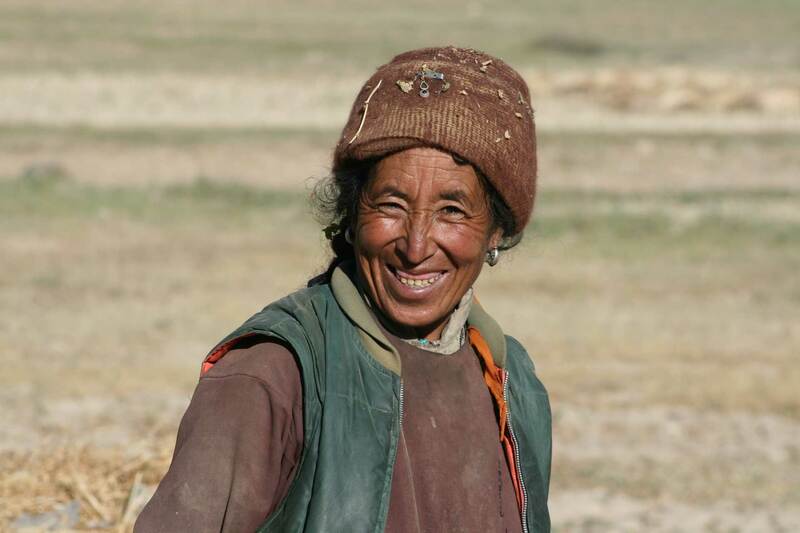 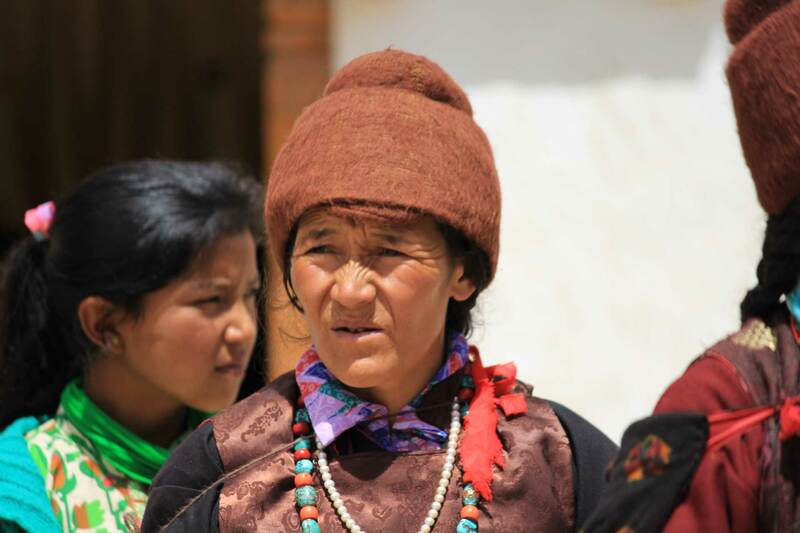 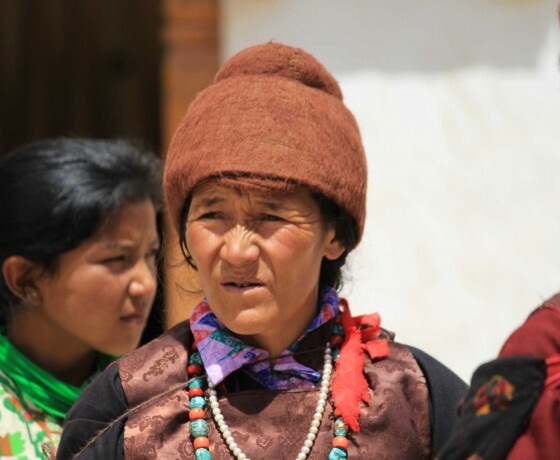 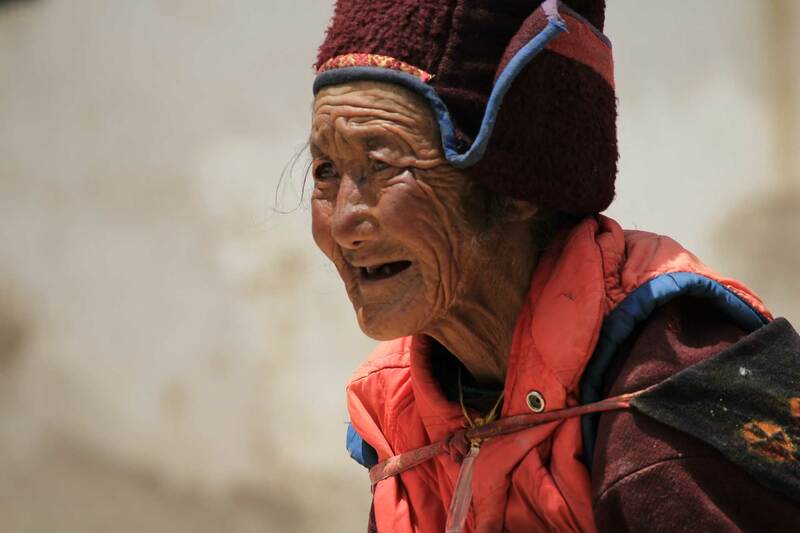 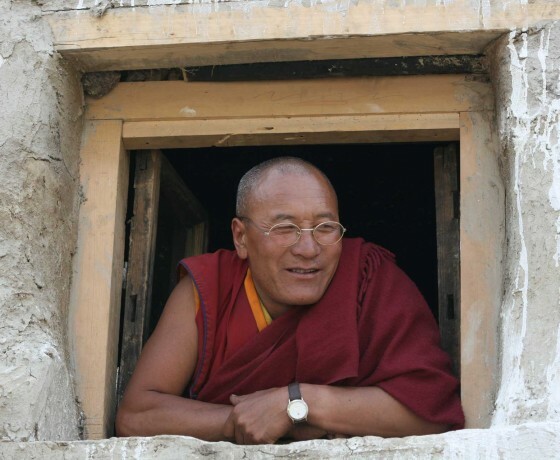 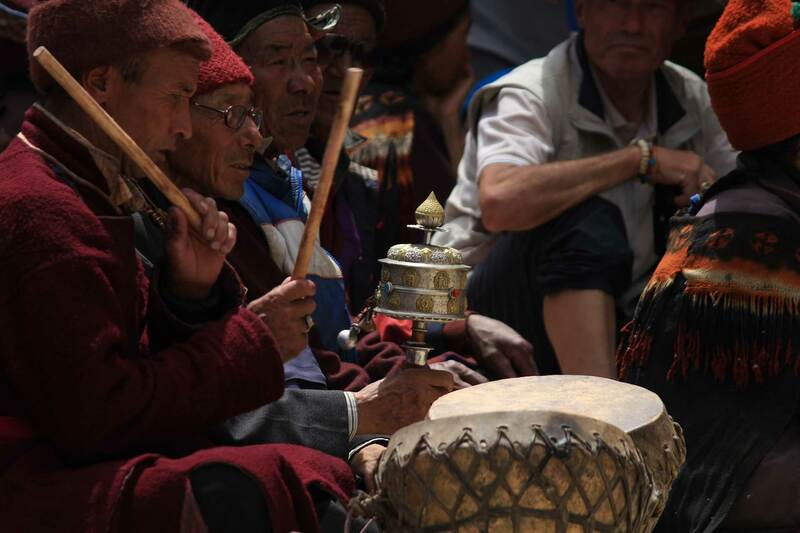 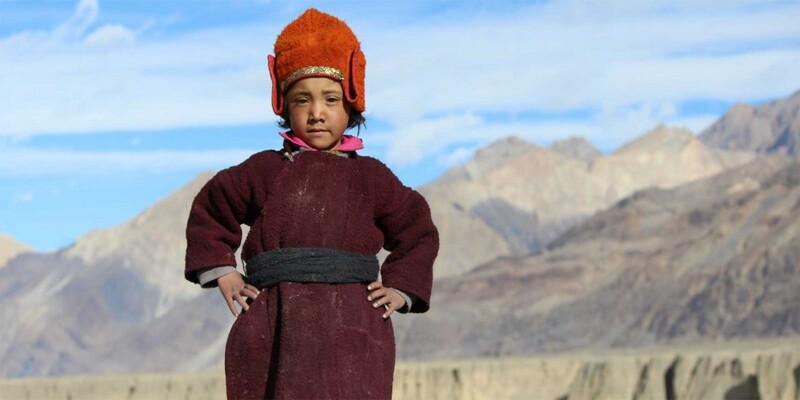 Meet the pround people of Zanskar! 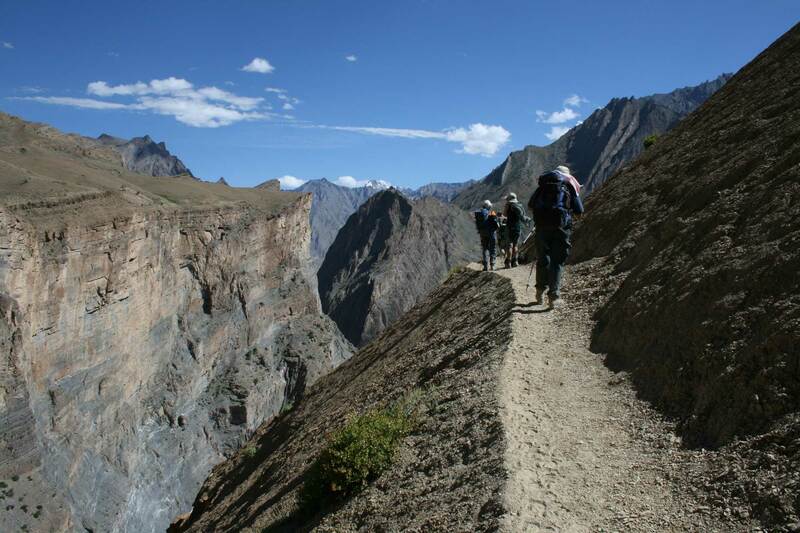 Trekking to the deep blue Tsomoriri-lake over the 5.600m high Parang La. 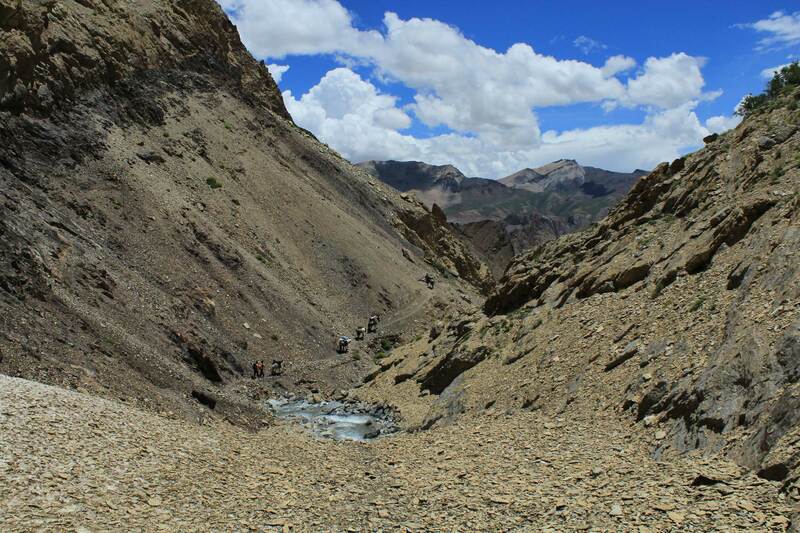 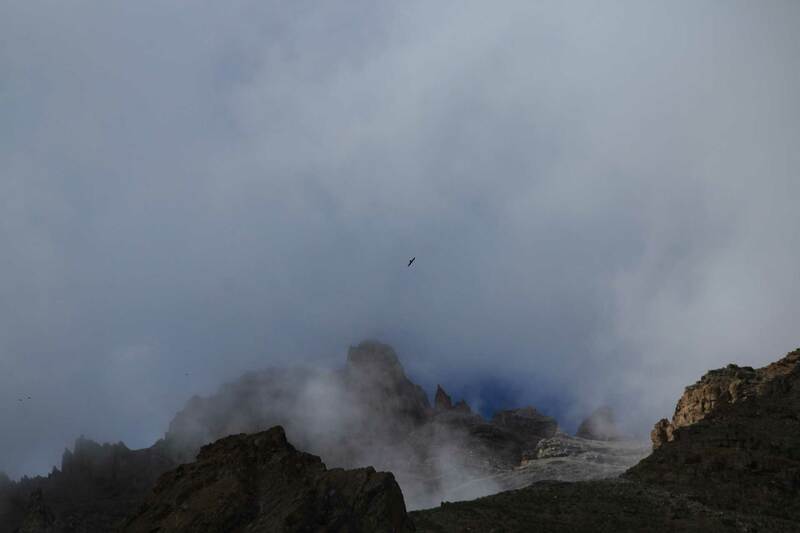 Starting to the mystic Spiti. 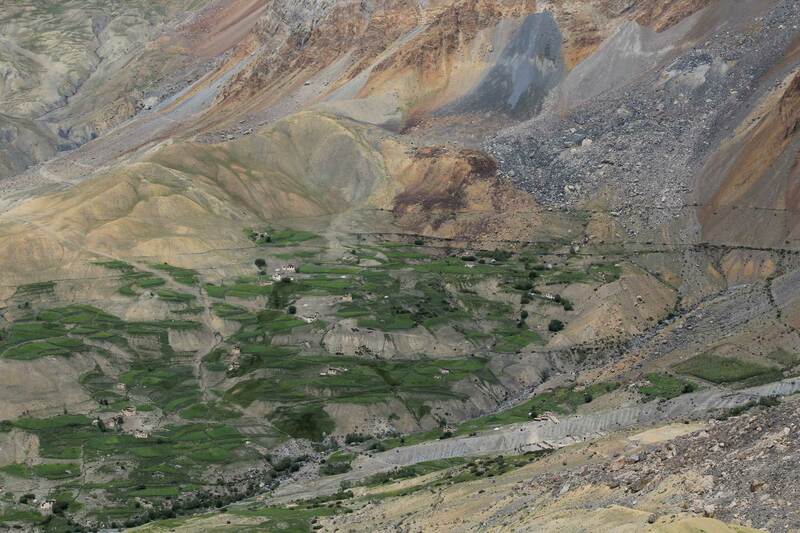 Via Dharamsala back to Delhi.